DEVELOPERS & INVESTORS – Excellent investment in the most desirable Oakridge area! 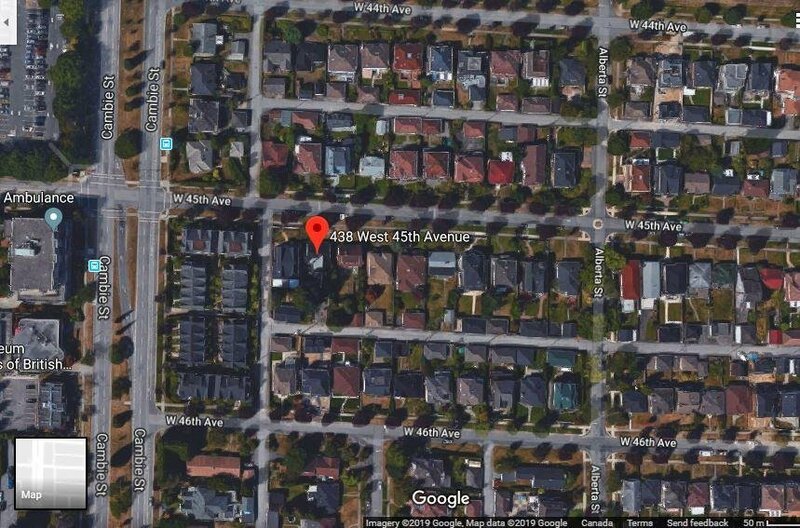 This property falls under the Cambie Corridor Community Plan (Phase 3) for townhouse development. Amazing location in Vancouver - walk to Oakridge Mall, Canada Line skytrain, YMCA, Langara College, Sir William Van Horne Elementary School, golf course.